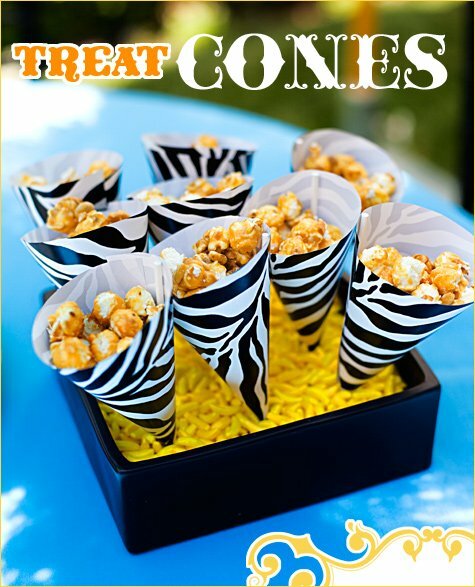 “Treat Cones” are such a fun way to display candy & other goodies at a party. 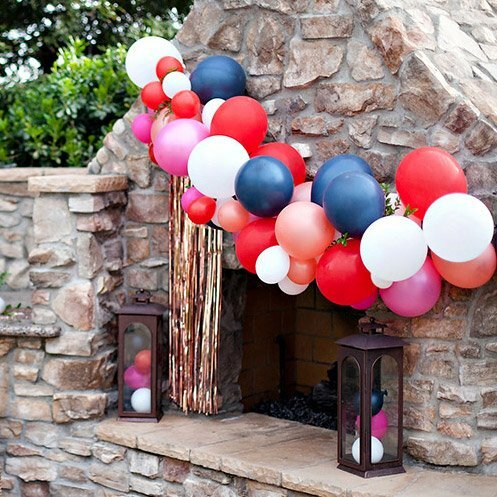 They’re easy to make and can be tailored to pretty much any party theme or color palette, so the sky’s the limit on the style! 2. Trace the cone template onto the paper, then trim out. Repeat as many times as you need. 3. Roll the trimmed paper into a cone shape, making sure there’s enough of a hole left in the bottom of the cone for the lollipop stick. Secure the cone shape with a piece of tape on the inside, and use the glue stick to make the outer edge lie flat. 1. Cut a piece of the styrofoam sheet to fit securely within your tray or vase/container. 3. Pour candy or popcorn on top of the styrofoam until it is completely covered. 4. 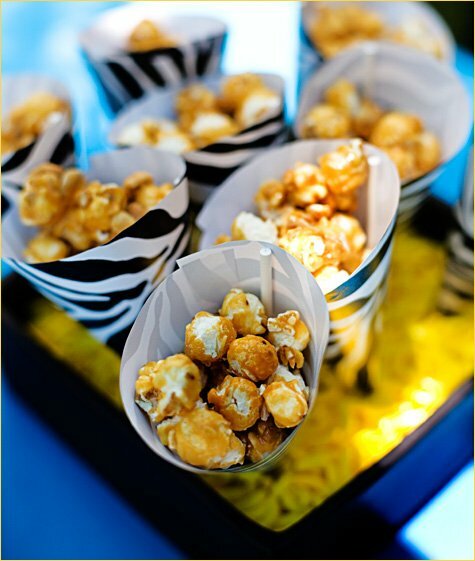 Fill each paper cone with candy, popcorn, or another treat, then slide them onto the lollipop sticks. 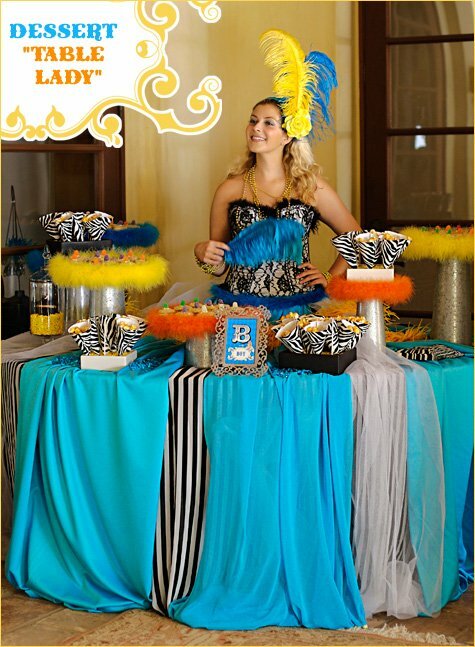 Here’s a peek at our treat cones “in action” at the French Circus baby shower. They sat at different levels on the “dress” of the Dessert “Table Lady” that caterer The Party Goddess dreamed up! P.S. 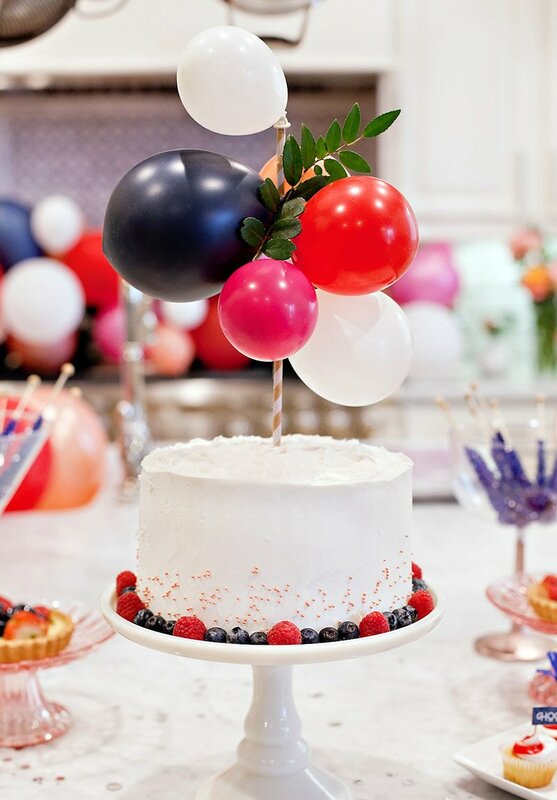 Stay tuned this week & next for lots more DIY details from this French Circus party! 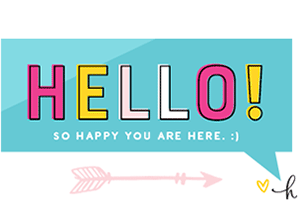 This is such a cute theme! 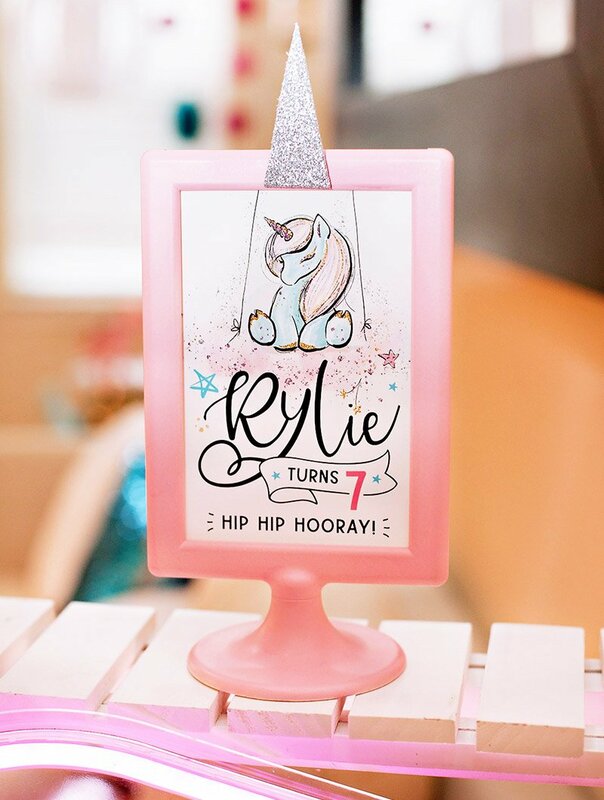 I’m a sucker for anything zebra print, so I’ll definitely be trying to recreate this at some of the showers I throw! 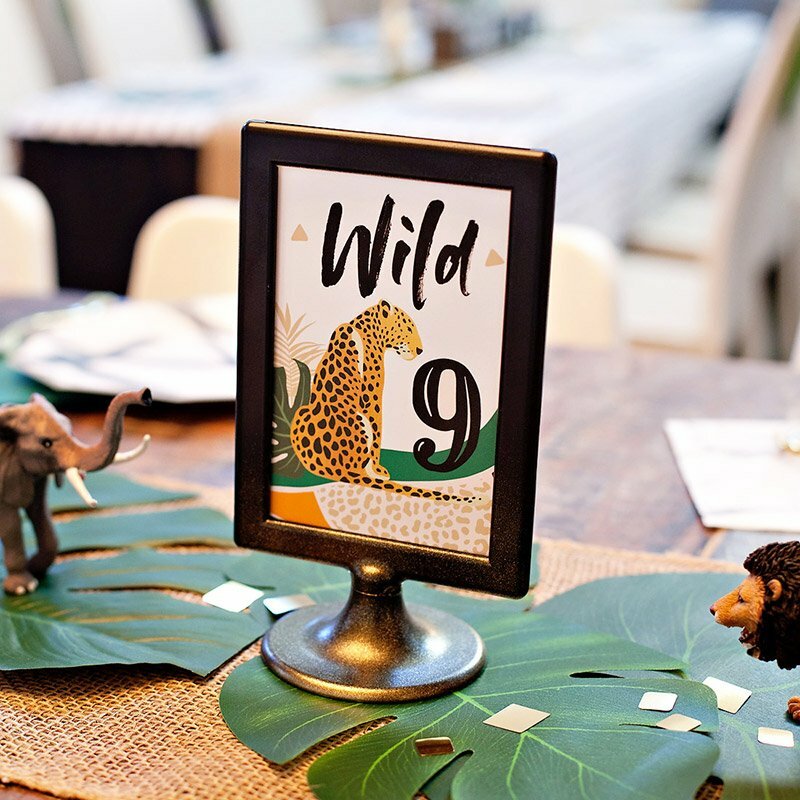 I have been waiting for the chance to do a zebra print party! How cool is this one! Very cute! Love the zebra print. I loved these when you posted the first time but I couldn’t figure out how to keep them standing. Thanks for the tip! 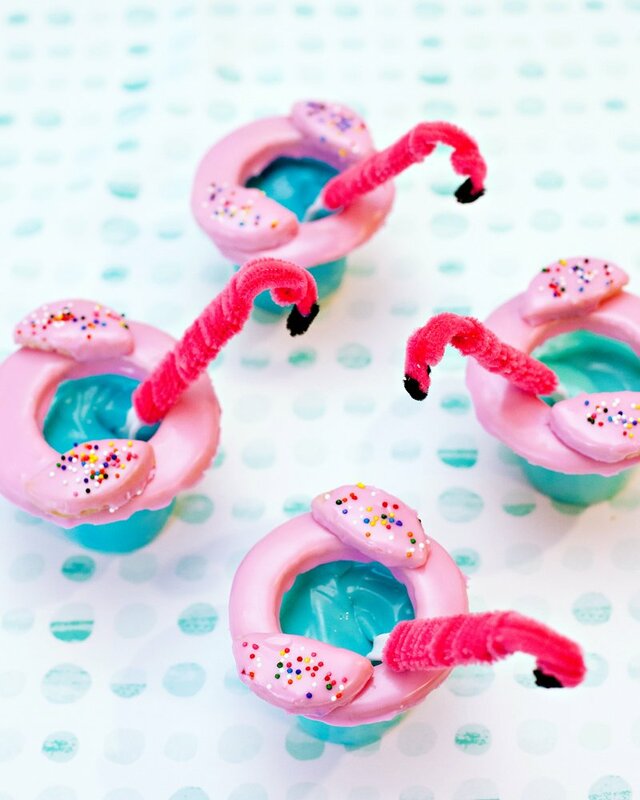 I think I’m going to try something like this for my Luau tomorrow night! Absolutely fantastic! You come up with the most striking color combinations! I love zebra print! Fabulous job! That is such a cute set up. And to dress the part. All tres chic! I’ve seen the favor cones around and have always wondered how they stay up, thanks for breaking it down. This looks fabulous. Thanks for the treat cone template. These pics have given me some great inspiration.